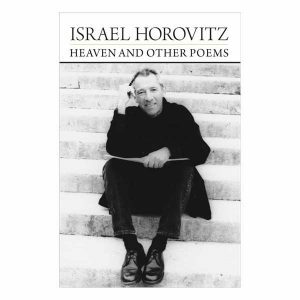 Famed playwright Israel Horovitz has written more than 70 produced plays, which have been translated in more than 30 languages worldwide. Along the way, he has also written screenplays for film including Author! Author!, starring Al Pacino, as well as the award-winning Sunshine, James Dean, and The Strawberry Statement. At the age of 75, he directed an adaptation of his play My Old Lady, starring Kevin Kline, Maggie Smith and Kristin Scott Thomas. Now he shares tips and techniques on adapting plays for the screen. 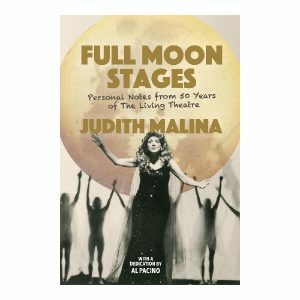 The book includes the full script of both the play version and screenplay of My Old Lady, along with an in-depth analysis by Horovitz of the challenges of adapting stage work for the screen. He discusses what inspired him to consider adapting the play in the first place, and his diligent efforts to distill the essence of the play without making “exactly the kind of movie I dislike.” In discussing his adaptation process, Horovitz brilliantly reveals his insights into the creative process itself, as well as how to keep inspired during the course of a lengthy writing career. 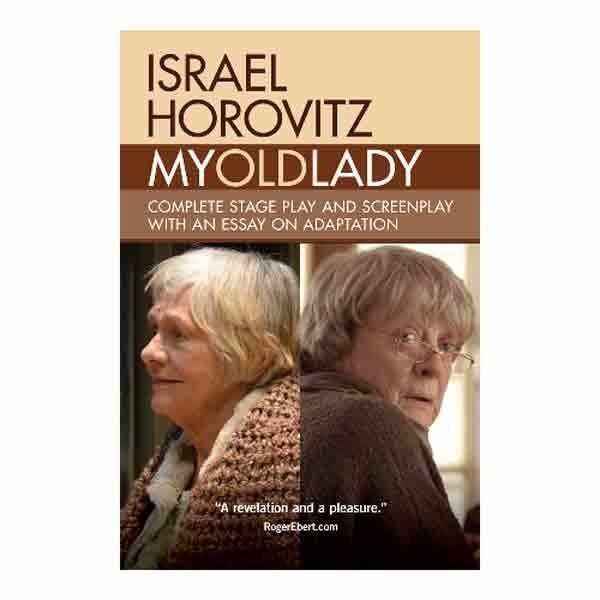 As Horovitz reveals, “At age 74, I was not looking to build a hot directing career. My sole ambition was to make a beautiful film.” Indeed, My Old Lady, the film, was critically-acclaimed, as hoped for. In sharing the knowledge he gained, Horovitz makes a compelling guide for both cinematic students and anyone interested in the creative process. 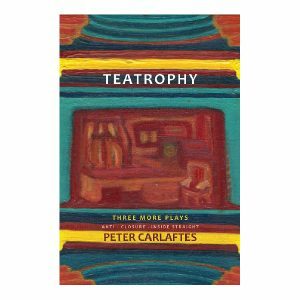 “Adapting a play to the screen can be a perilous undertaking. Language – the very thing that makes play great – can be the enemy of the cinematic experience. Luckily, Israel Horovitz is the perfect guide for this undertaking. He is a passionate master of both forms and a born teacher. This book is essential reading for anyone wanting to take on the challenge.” —Barnet Kellman, director, Key Exchange (stage and film), Danny and the Deep Blue Sea, Murphy Brown, Mad About You; Professor, USC School of Cinematic Arts, Co-Director, USC Comedy Dept. “Brimming with bon mots and experience from his rich life in the theatre, Horovitz’s essay on adapting dramatic works should be required reading for aspiring (and established) writers of stage and screen alike.” —Abbie Van Nostrand, Samuel French Co.